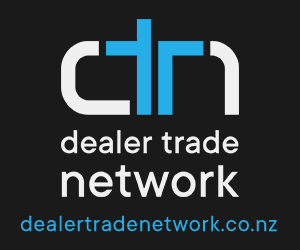 The provisional estimate of annual net migration in the year ended February 2019 was 91,600, says Stats NZ. 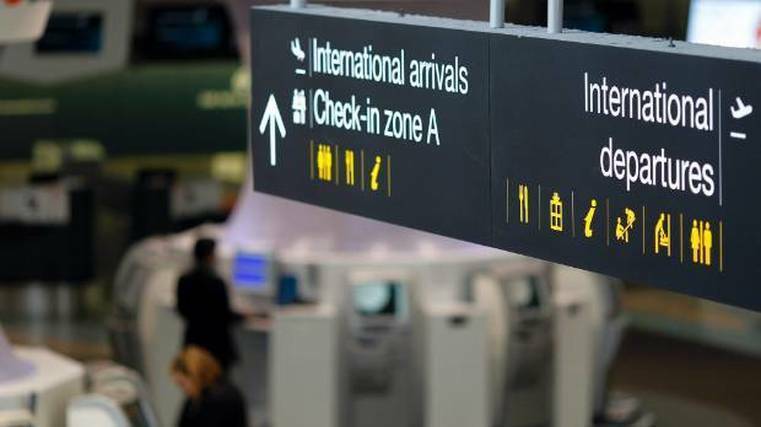 Migrant arrivals were provisionally estimated at 153,100 and migrant departures at 91,600 in the 12 months ended February 2019, says Stats NZ. This resulted in a provisional estimate of annual net migration of 61,600. “Provisional annual net migration of 61,600 in the year ended February 2019 is near the highest reported under the new outcomes-based measure,” population insights senior manager Brooke Theyers says. With each extra month of data, the migration estimation model has more information about the border crossings it is trying to estimate. “We can classify most border crossings as short-term or long-term after four or five months,” says Theyers. The provisional estimate of net migration for the year ended September 2018 is 52,200. Migrant arrivals are provisionally estimated at 144,100 and migrant departures at 91,900. These compare with an estimated 141,200 migrant arrivals and 95,900 migrant departures when first published in January 2019. Net migration was estimated at 45,300.